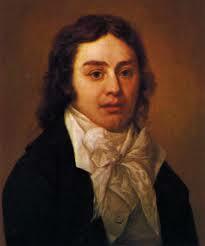 Coleridge, along with his friend, Wordsworth was one of the founders of the Romantic Movement in poetry. He was an opium addict and it is thought that his failure to complete his fantastical poem Kubla Khan was due to him being interrupted while writing it. His best verse was written while in his twenties. *The Rime of the Ancient Mariner: It is an ancient Mariner, And he stoppeth one of three. 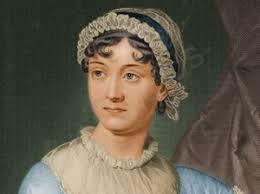 Coleridge was the son of a clergyman and had a lot to say about the relationship between church and state. His published intellectual contributions were expanded on by the likes of William Gladstone (a British Prime Minister) thereby raising the ire of the Whigs who disagreed with his propositions.